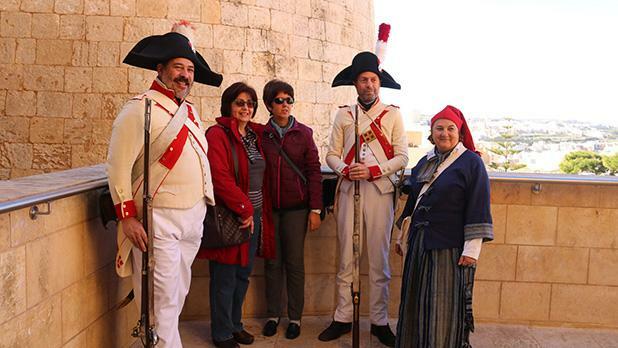 Members of the Historical Re-enactment Group of Malta took visitors to the Citadel in Victoria back to the time of the last days of the Order of St John. 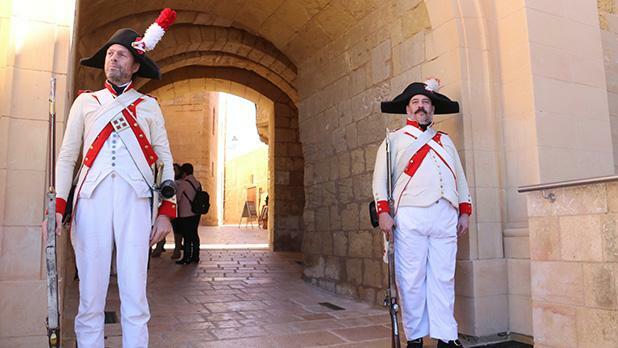 Throughout the day, visitors were greeted by armed guards and were able to stroll along the narrow passage-ways, tour the Old Prisons, watch food of the period being prepared, observe military drills and meet townsfolk. 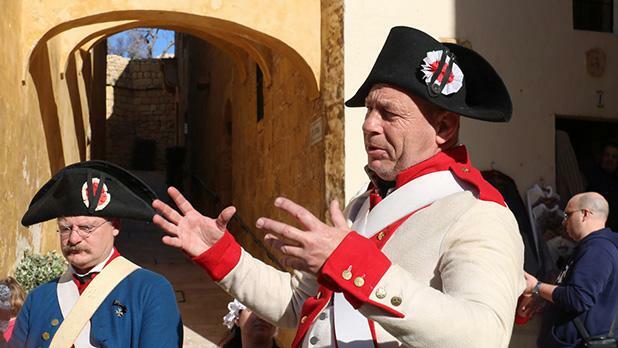 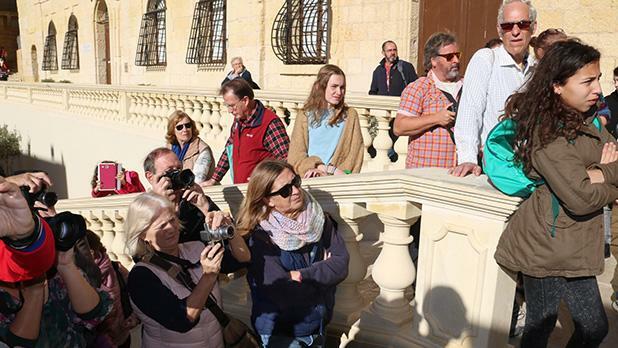 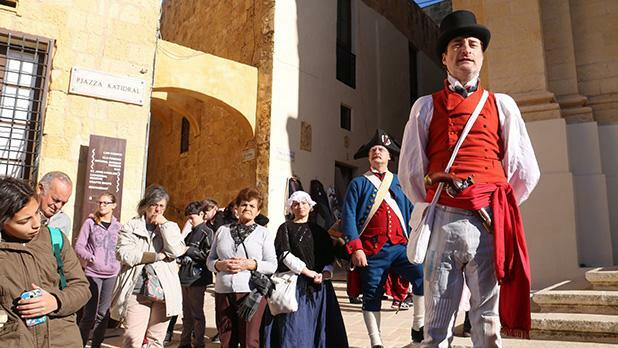 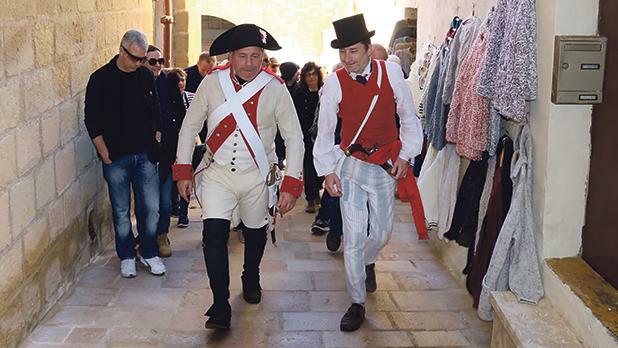 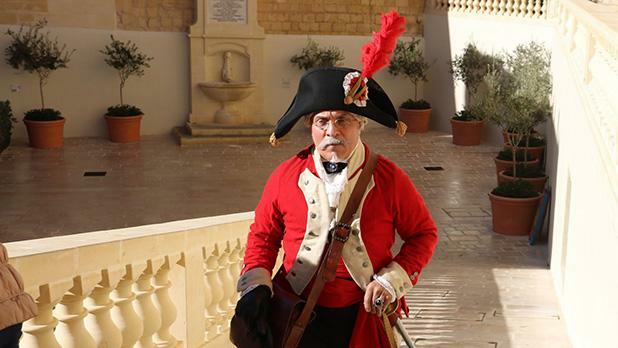 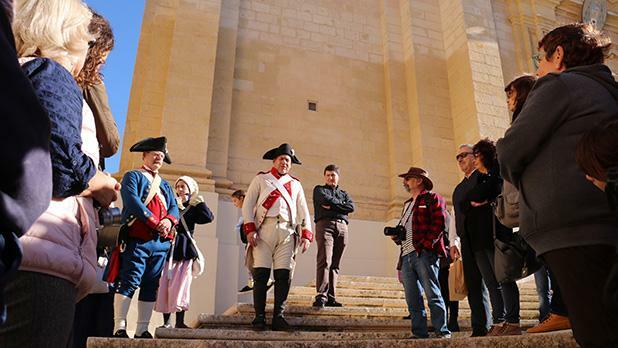 The experience also included free guided tours and a lecture on Gozitan corsairs of the period. 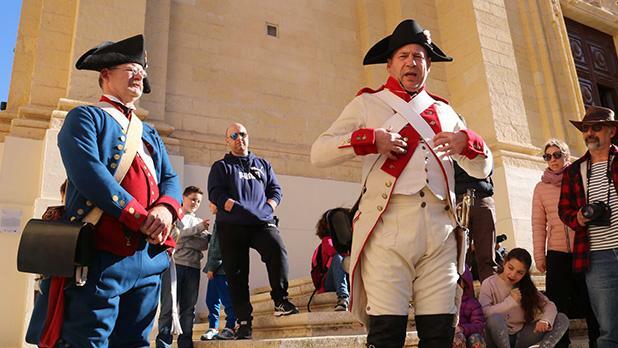 Established in 1998, the group sets up re-enactment events featuring the late period of the Knights in Malta, as well as the time of the French Blockade.